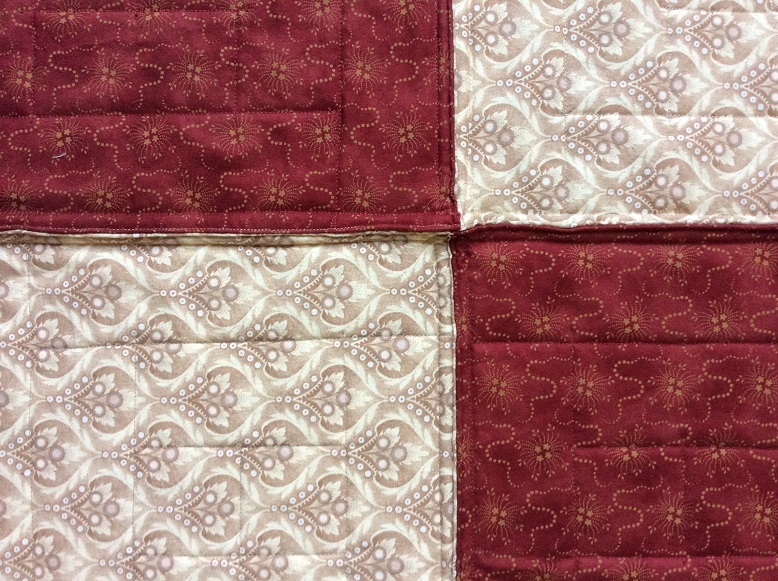 Congrats Wendy for the beautiful log cabin quilt. And with your potholder technique you are in the draw one month early . Good luck ! 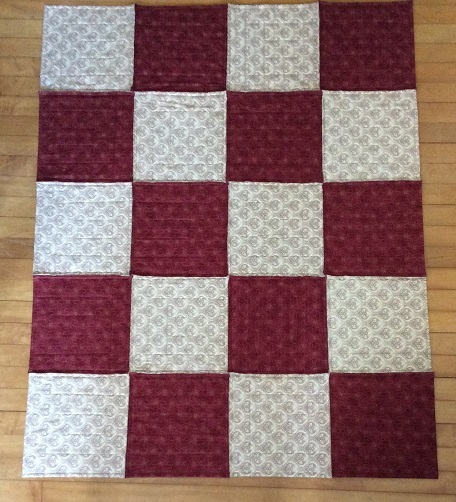 Your potholder method gave some extra spice to the log cabin block design. When you turned over the backing to the front of the block, did you sewn that down by machine? Your log cabin turned out great via the potholder method! 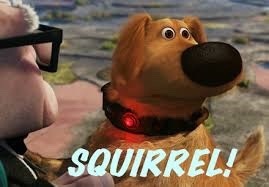 I applaud you for the top-a-month! Oh Wendy! 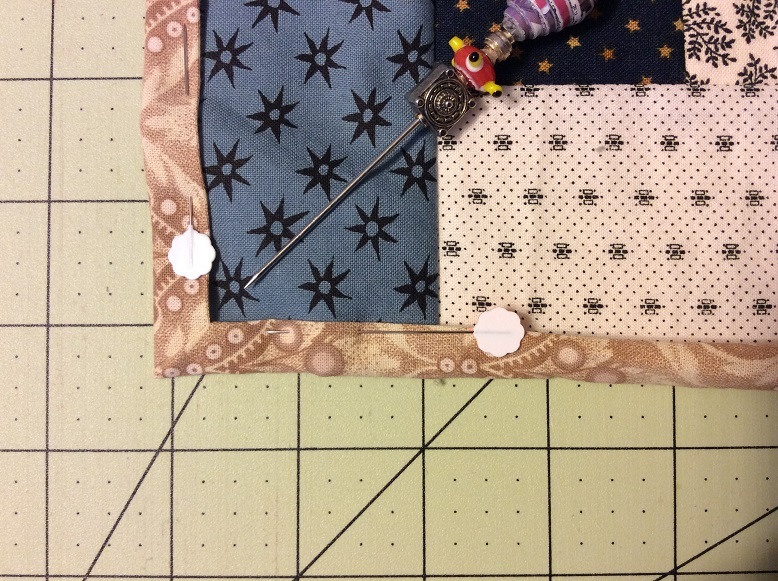 You KNOW I love your patriotic, pot holder, log cabin quilt! It's future owner will LOVE it too! You are so talented and I MUST take a class with you on this style of quilting! Congrats! Wendy, GREAT job on the log cabins! 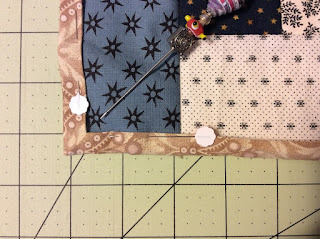 I think the idea of doing the machine quilting block by block is awesome. I'm going to give it a try. And I think what you did looks fabulous--even looking at it closer! 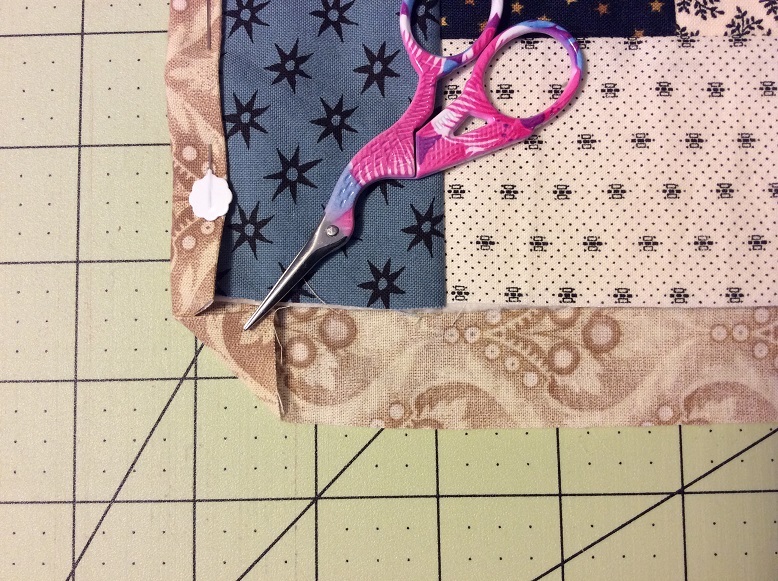 I think the potholder method is so interesting. It looks fantastic to me, front and back. 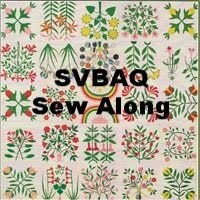 What is amazing though, is that you are getting a quilt done per month! 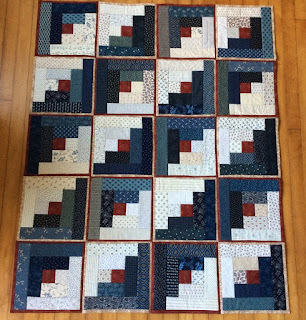 A RW&B blue quilt is always great. Add that's it's a potholder log cabin, that's a special quilt for a vet then I know that you've made something awesome. I applaud you for making a monthly donation! Thank you to show us this great method to bind ! And congratulations for this finish ... your quilt is gorgeous ! Thank you for your participation ! Love that you did your log cabins using that method--it looks great and will be greatly appreciated, I'm sure! Very pretty log cabin quilt - blue & white always look so good together. 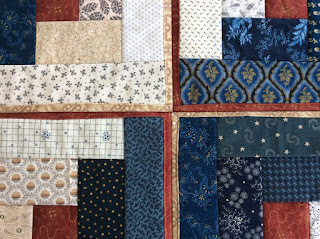 I like your LCT veterans quilt, too - I hadn't seen that layout yet, but I like how it creates lots of space to show off the quilting. Thanks for using my LCT block. It's been great to see how your techniques - thank you for taking the time to share them with out. Your LC blocks look great! 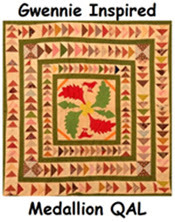 what a nice Veterans Quilt. 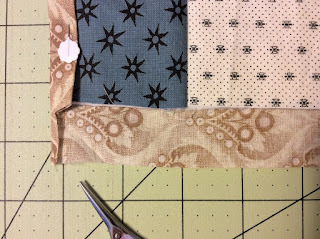 I hardly remember to change my calendar in the sewing room either! LOL I am hoping for some machine time today.